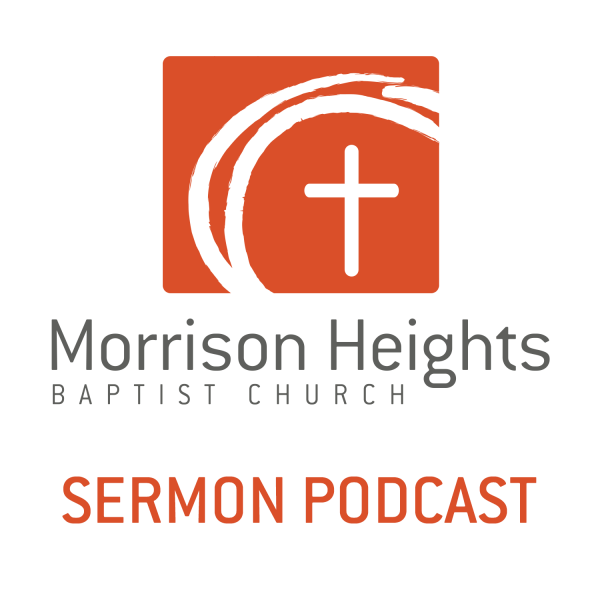 Morrison Heights Baptist Church Podcast : Did Jesus Rise from the Dead? Listen to from Did Jesus Rise from the Dead? Online.